The diagram is lamp dimmer which has the function of light gradually, gradually eliminate. 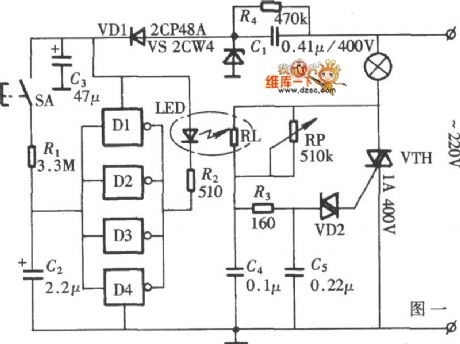 It does not appear the light stimulation of the human eye when the lights suddenly illuminated , and also can reduce the damage when open lamp impact current to the bulb, circuit is shown in the diagram. 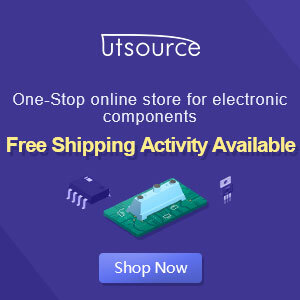 This circuit is LED driver circuit in optocoupler which consists of a six inverter circuit, in order to add the driver ability of the circuit, four inverters are use in parallel.